Located in the very Northwest corner of Pennsylvania, Erie is the State's only Great Lakes port city. The Lake is the main attraction in Erie, with the sparkling water giving Erie its nickname, "Gem City." The nearby peninsula of Presque Isle State Park provides residents and visitors ample opportunities for outdoor activities such as sailing, swimming, hiking, and biking. 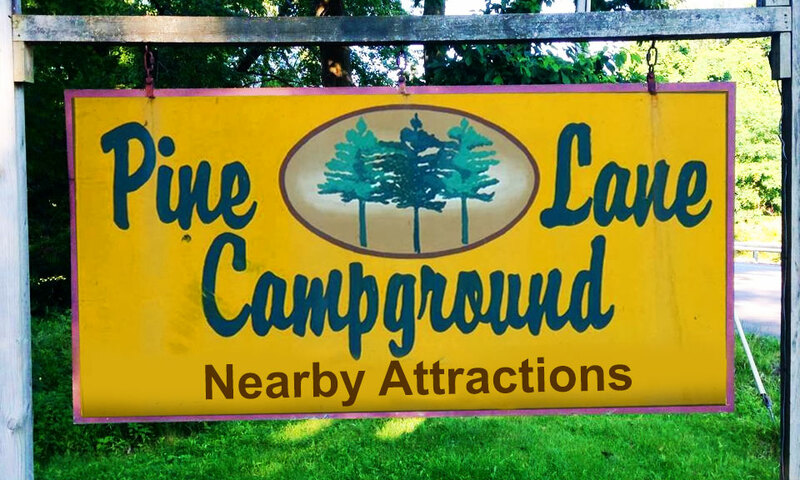 Along with fishing and boating on Lake Erie there is fun for the whole family at nearby amusement and water parks. For the sports fans there are golf courses, minor league baseball, and auto racing. To satisfy your cultural tastes there are multiple museums and winery tours. Go to Visit Erie PA for more Local Attractions!